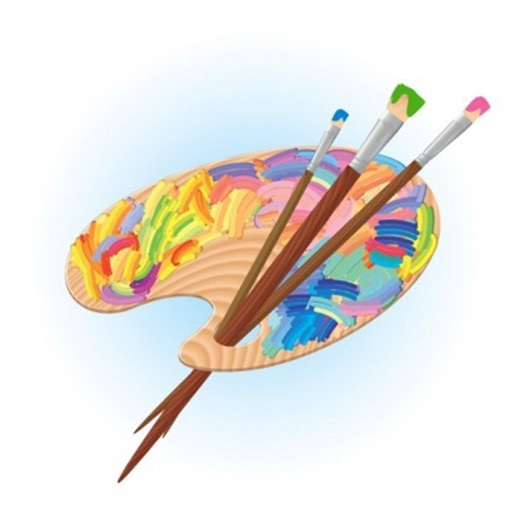 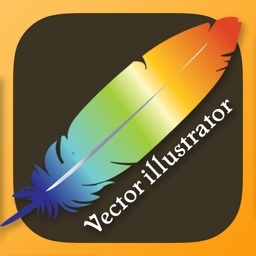 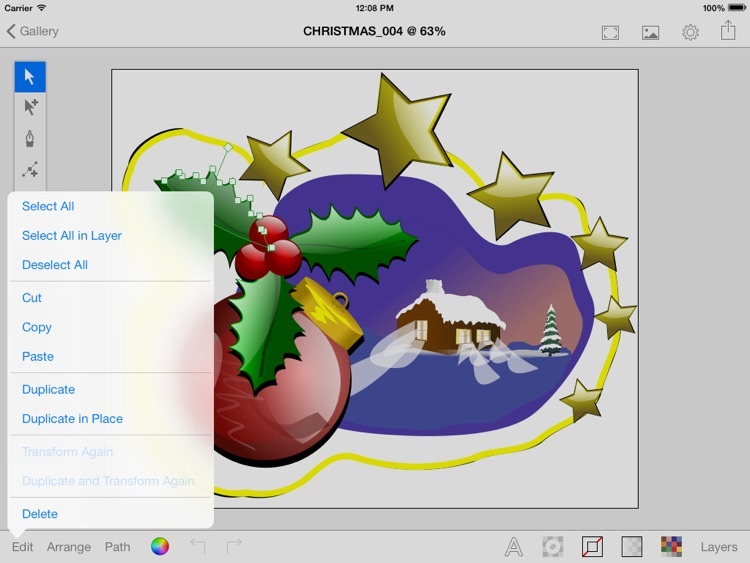 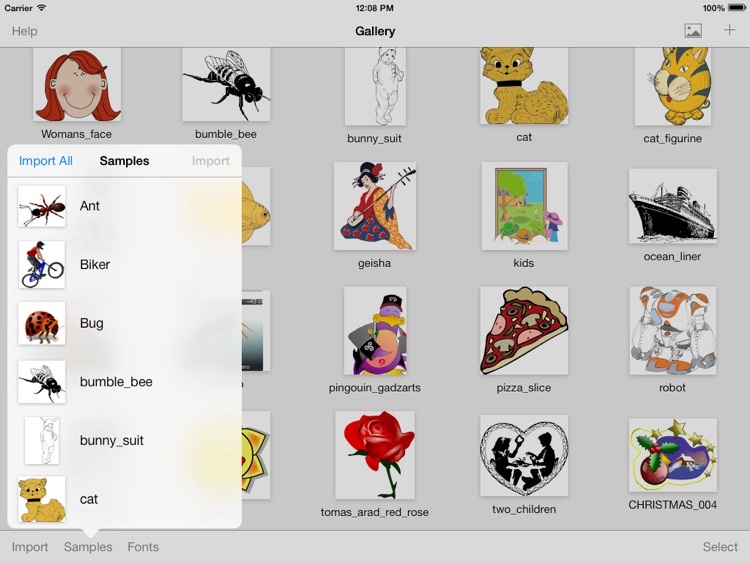 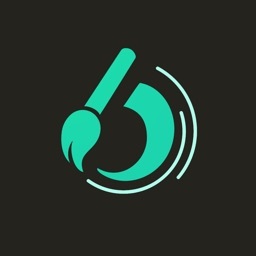 VectorPaint is a vector illustration app designed from scratch for the iPad. 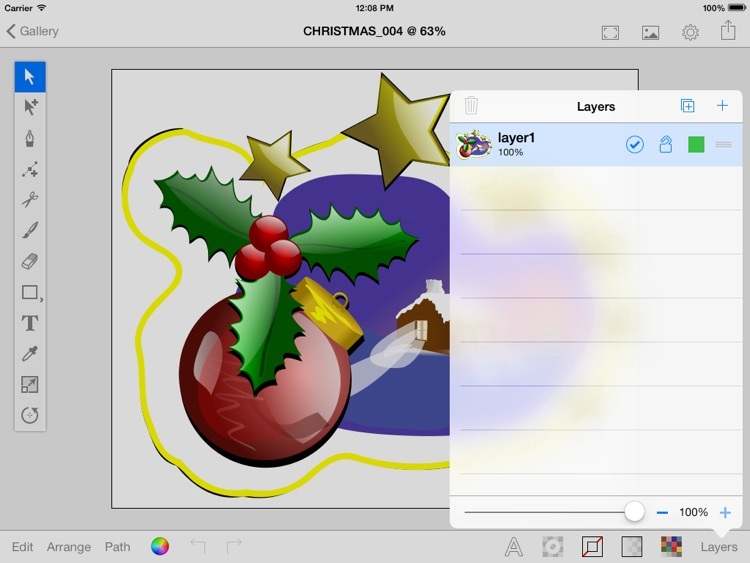 It supports paths, compound paths, text, images, groups, masks, gradient fills, and an unlimited number of layers. 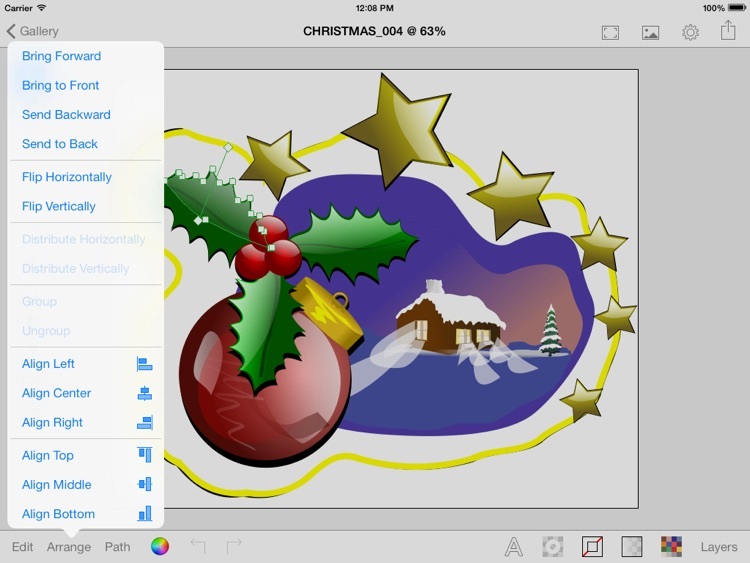 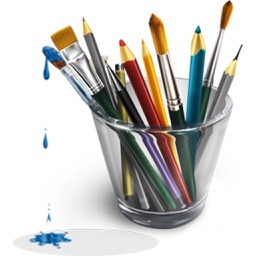 VectorPaint was designed with performance in mind – it can easily handle drawings with hundreds to thousands of shapes without bogging down. 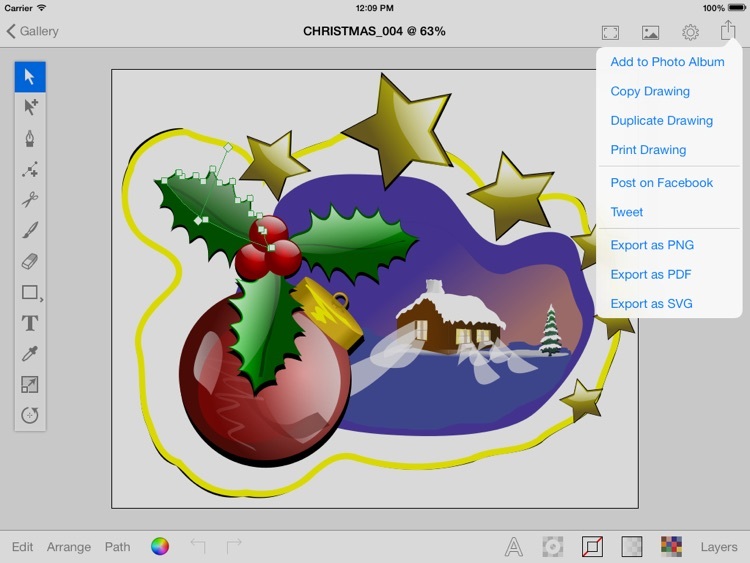 Export your finished illustrations directly to your Dropbox as SVG or PDF. 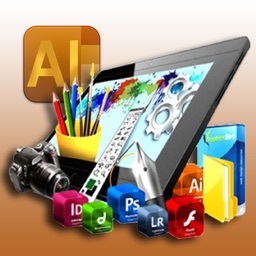 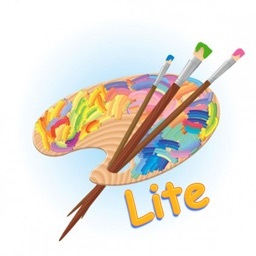 This application use GPL license, so, source code without graphics materials are available on our www site.